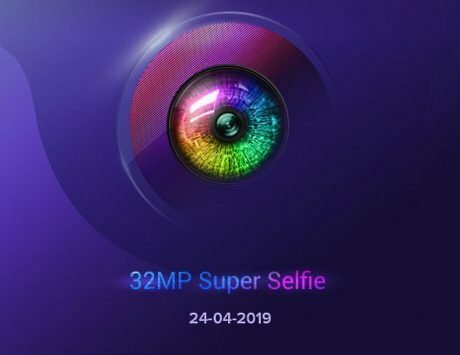 Xiaomi has scheduled a launch event for November 22. Earlier today, Xiaomi started sending out invites for an event on November 22 in New Delhi. The invite dropped subtle hints at the upcoming smartphone, which is expected to be the Redmi Note 6 Pro. Now, Flipkart has put up a teaser on the home page, not only confirming the name of the smartphone, but also confirming the sale date, time and the fact that it will be sold exclusively via the e-commerce site. Based on the teaser page, the Redmi Note 6 Pro will go on sale on Black Friday, November 23 at 12:00PM. Sadly, there is no word about the pricing or launch offers. The Redmi Note 5 Pro, was launched in India earlier this year at a price point of Rs 13,999 for the base model, and was then hiked to Rs 14,999. We can expect the Redmi Note 6 Pro to be competitive and on par with its predecessor. 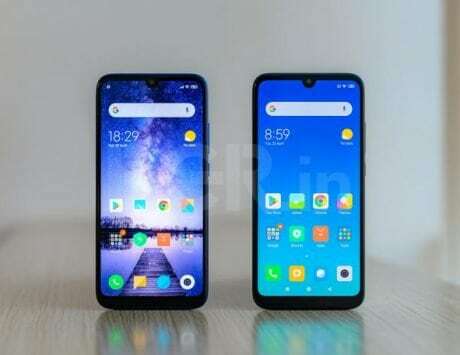 The Redmi Note 6 Pro has already been launched in Indonesia, and specifications wise, it flaunts a 6.26-inch IPS LCD display with FHD+ resolution, 19:9 aspect ratio, 500 nits brightness, and 86 percent screen-to-body ratio. The screen is also protected by a 2.5D Gorilla Glass. Under the hood remains a Qualcomm Snapdragon 636 chipset paired with 4GB of RAM. There is 64GB onboard storage. Making sure everything ticks is a 4,000mAh battery that Xiaomi claims is good enough for up to six hours of gaming, and up to 8.5 hours of video playback. On the software front, it runs Android Oreo-based MIUI. In the photography department, you get a combination of 12-megapixel primary sensor, and a 5-megapixel depth sensor. On paper they may seem the same as the Redmi Note 5 Pro, but there are improvements. The sensors now boast larger pixels (1.4µm), brighter aperture (f/1.9), and Dual Pixel autofocus. Up front, there are two sensors hidden in the display notch. There is a 20-megapixel primary sensor (1.8µm, f/2.0) accompanied by a 2-megapixel depth sensor. Needless to say, both sets of cameras are backed Artificial Intelligence.